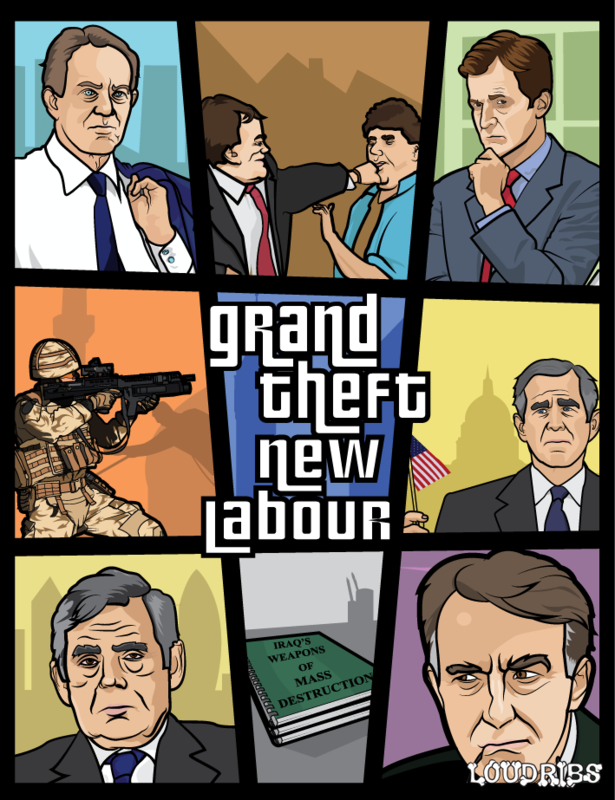 Thought it only fair to give New Labour the GTA treatment after the GTA: Coalition one. Now I’ve got to decide whether I can be bothered to do GTA: The Major Years. It would be very grey.